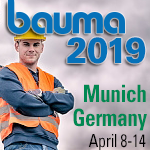 From April 8-14, Sy-Klone International will give attendees of Bauma 2019 in Munich, Germany, a unique chance to experience its latest technology first-hand, including its innovative RESPA® Cab Filtration System. Visitors can experience cab precleaning, filtration, and pressurization in Sy-Klone’s customized cab, featured in their booth located in the USA Pavilion, building C4, booth number 539. With its overarching message, ‘Clean air for you. Clean air for your equipment.’, Sy-Klone will demonstrate the benefits of clean air filtration in heavy equipment applications. Over the last 33 years, Sy-Klone International has developed a successful business in the engine and cab filtration sector. With over 60 patents, their disruptive powered precleaning and filtration technology has provided an innovative leap forward in the application of high efficiency filtration to heavy equipment cabs. Sy-Klone is expected to reveal a brand-new product at Bauma this year. The Sy-Klone team is preparing for an exciting show. 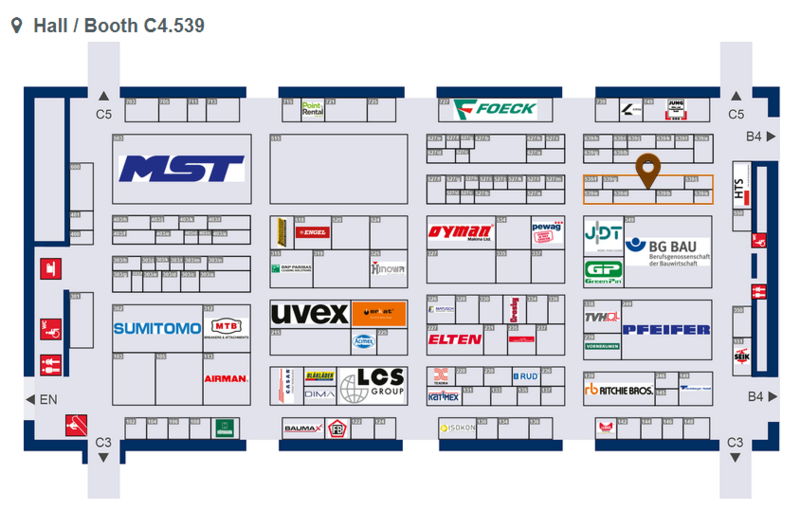 Make plans to visit Sy-Klone International in the USA Pavilion, building C4, booth number 539.